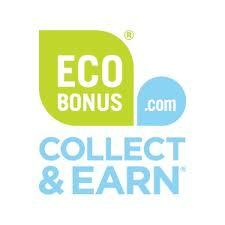 Want to earn an easy 2 points on EcoBonus, good toward some really sweet natural and organic coupons?? Just head over here and sign up to be on Seventh Generations E-newsletter. 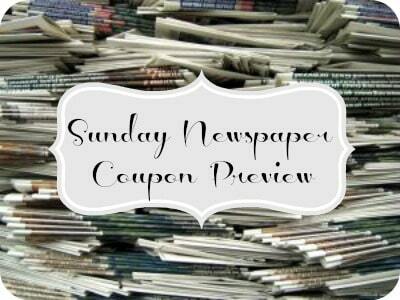 Bonus, you may even get Seventh Generation coupons periodically emailed to you in the newsletter! 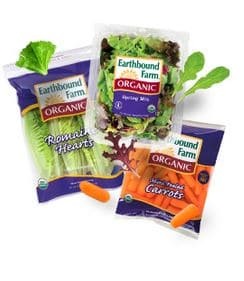 Here’s a new $.75 off any Earthbound Farm product coupon. Be sure to print two! 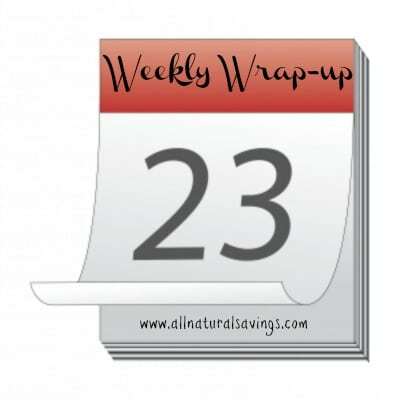 This makes for some great organic produce deals at Meijer this week. Check them out here. 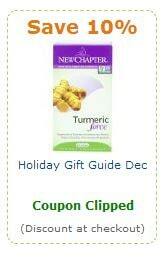 There are some great natural and organic coupons still available on Amazon. 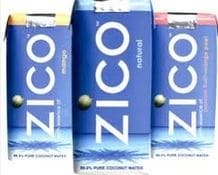 Even better, you can stack these coupons with Amazon’s discount program, Subscribe and Save. Sweet! 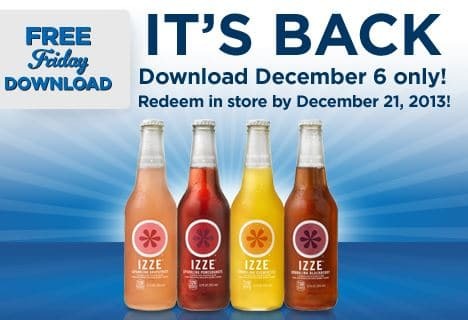 Today only, head over here and download a Kroger digital coupon for a FREE 12 oz. bottle of Izze sparkling juice. Just be sure to redeem it by 12/21. 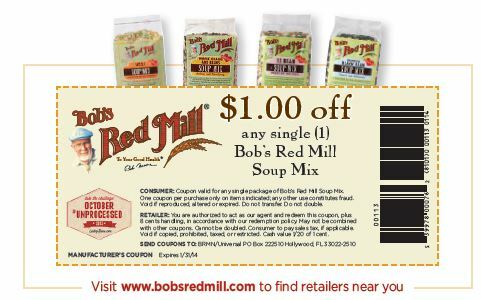 Here’s a new $1 off any Bob’s Red Mill soup mix coupon. This should make for a great deal when paired with a sale!